We had a feeling the Grand Opening was going to be full of surprises! 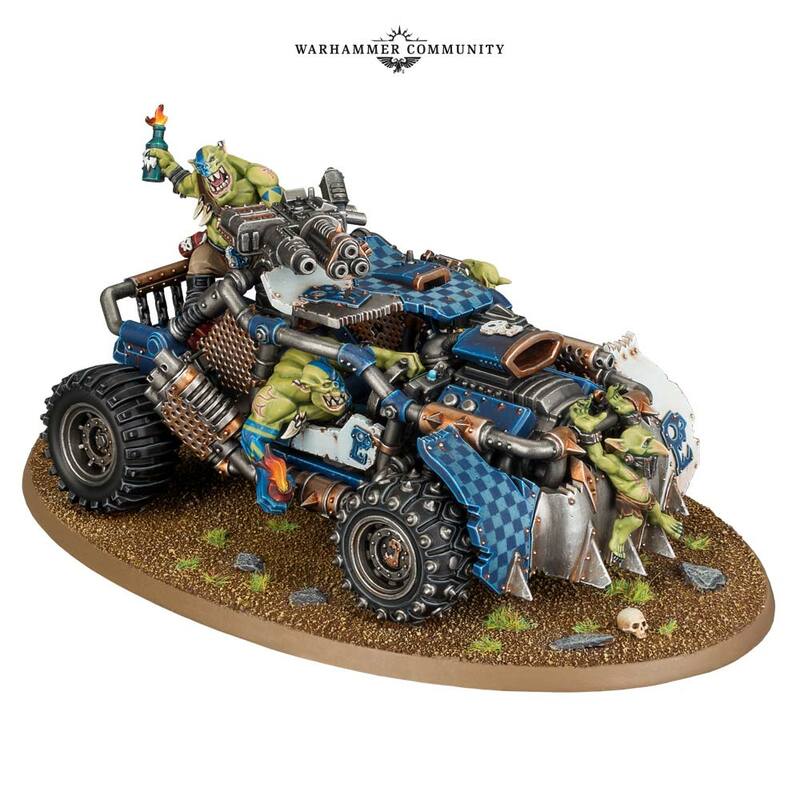 Check out the latest models GW is showcasing today at the Grand Opening of the Warhammer Citadel – plus some very cool announcements! Time to get the red-paint ready folks because that makes these ones go fasta!!! 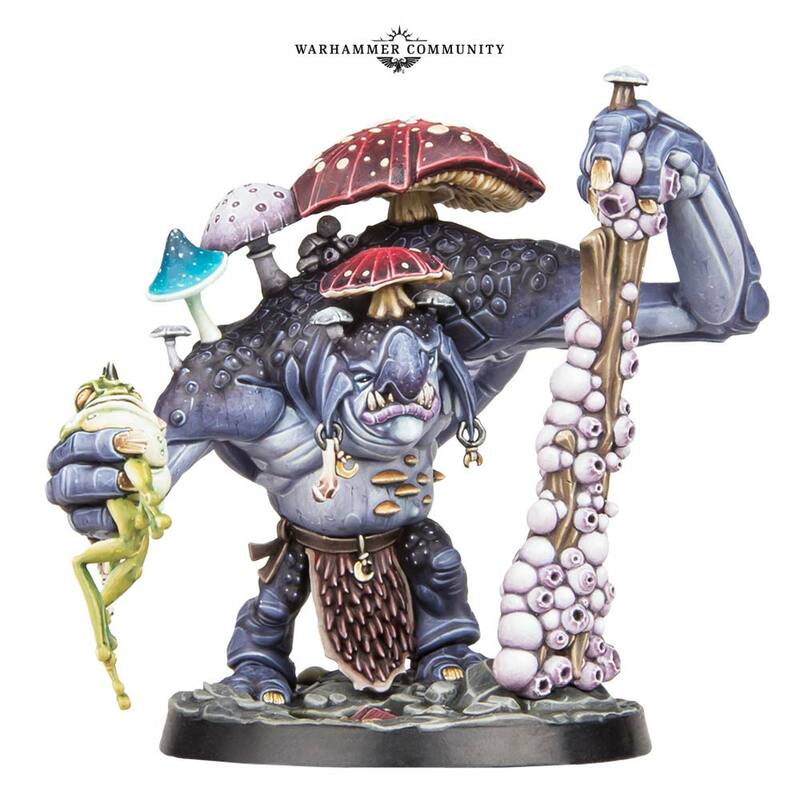 Also coming to Warhammer Underworlds is a brand new beasty that puts an Ork to shame…Meet the Troggoth! Warhammer TV is also going to be hosting shows stateside! 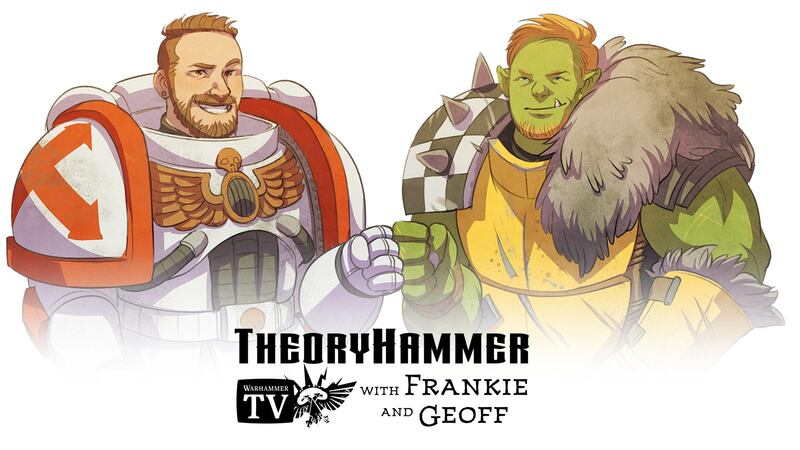 Just announced is a brand new show coming soon called Theoryhammer with Geoff Robinson and Frakie Giampapa on board to help with the show. This show also seems to be geared more towards the Matched Play crowd with tips and tactics for players of Warhammer 40,000 and Warhammer Age of Sigmar. 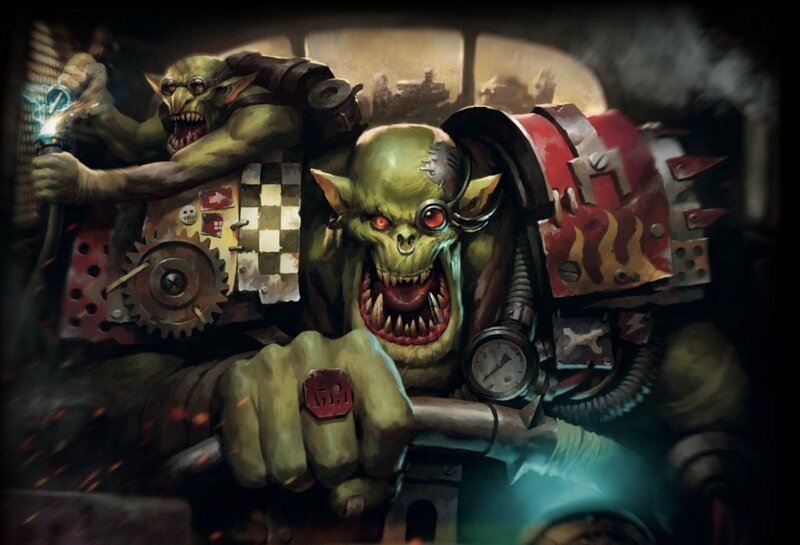 Additionally Warhammer TV is also going to be launching a new regular live feature called Warhammer 40,000: Lords of War. This sounds like it could be pretty interesting to check out for all you players looking to watch top-tier play for 40k. BOOM! The official US GT Scene is returning! We’ve had to run our own batch of IGTs in the US for a long time and the competative scene is alive and well. And now with the return of Official GW GTs it’s only going to get better. I’m sure we’ll hear more about the future plans later on but this is a lot to digest for now. New models, new shows, and AoS AND 40k GTs coming back to the US.